So a few months ago I sent out a tweet and it was like lighting the running batsignal. I wasn't familiar with Tailwind at all, so first I had to do a little homework. With all fuels, my first questions are what is it made of and what is the potential of me barfing. 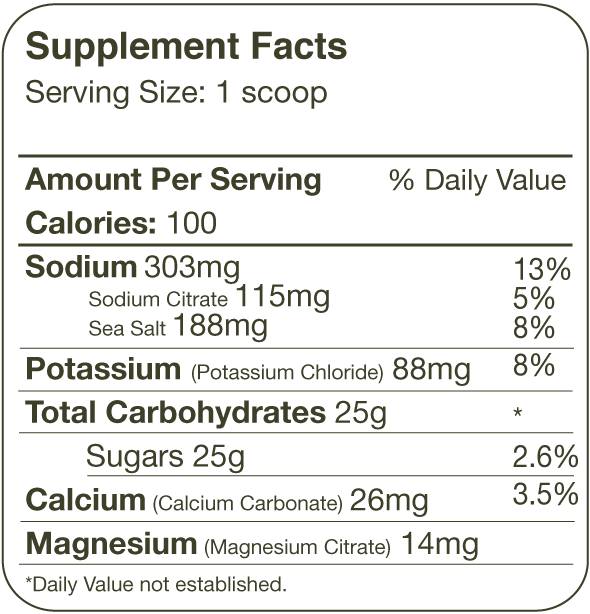 Tailwind is a powdered drink mix that contains electrolytes and carbs. It is all natural and made with organic flavors. It is designed for long distance endurance events like marathons and ultras so you don't have to carry multiple fuel sources. On top of that, Tailwind is formulated to be gentle on the tummy, allowing you to consume it for hours. All these things made it a must try in my book! I ordered a sample pack of single use packets with one of each of the 4 flavors (Mandarin Orange, Organic Berry, Organic Lemon, Naked Unflavored). I was a bit surprised that they refer to them as single use as each pouch makes 48oz of hydration or 4 servings. Not a bad deal. I did correspond with the company a bit when I ordered it (I am a huge nerd and ask lots of questions) and their customer service was excellent. One of the many benefits of working with a small company. So far I have use Tailwind only before long events (7 Bridges Marathon, Chickamauga Marathon, and training runs over 15 miles). I take 1-2 servings (~12-24oz) prior to long events to help top off electrolytes and carbs without weighing my stomach down. Given the barfing pyrotechnics I have put on in the past, it is important to me that my fuel not weigh me down or sit in my stomach too long. Otherwise it's like running with a loaded cannon. Taste: I tried the mandarin orange flavor first and didn't care for the flavor too much but in their defense I am not a big orange flavor person, so this was probably a poor choice on my part. Second, I tried the Lemon flavor and was much happier. 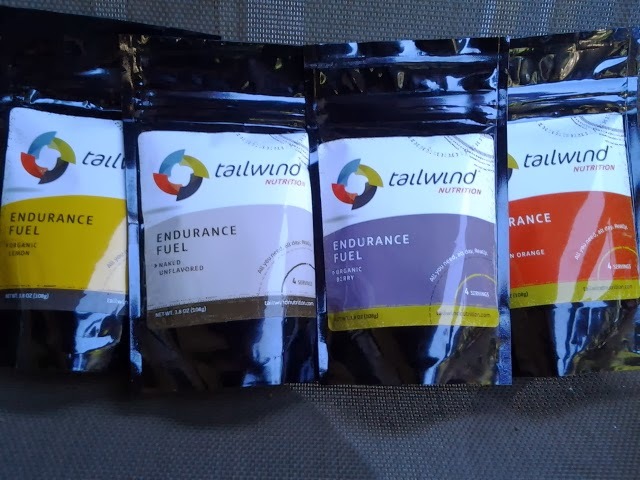 Right off the bat, I noticed that Tailwind tastes very different from other electrolyte drinks. It tastes more salty, which is key for long endurance events. The unflavored and the berry also worked well for me. Consistency: It is similar to other electrolyte drinks. Tailwind dissolves quickly in water and is clear. During Run: I actually haven't tried it on the run yet, but this is more of a logistical thing for me. I run with a hydration pack and usually keep only water in it because I am a little lazy about cleaning it. Since Tailwind dissolves clear, it should be far easier to rinse out of my bladder (I'm referring to my hydration pack). After Run: Great. It has been an excellent addition to my pre and post run routine especially on hot days here in the ATL (which we have plenty of). The formula doesn't bother my stomach and allows me to get extra carbs through my hydration. The electrolyte boost also helps me ward off any cramping on hot days. As someone who is typically not hungry after runs, it allows me to replenish without eating. Overall: I really liked Tailwind. I don't think that it is necessary to use it for short runs due to the extra carbs, but I think it is a great option for long runs/races especially on hot days when you are going to be losing a lot of fluid and salt. I continue to incorporate Tailwind into my overall long event fueling process and, while I don't see it as a stand alone fueling option for me, I do see it as an important component especially as I work towards longer distances. Cost: 4 'single use' packets for $14. Have you tried a electrolyte drink with carbs? How do you incorporate it into your fueling process? Enjoy! They are a great, small company! Currently I drop 2 Nuun tablets in my CamelBak for long runs, I feel like having the little bit extra beats normal water. I totally agree, especially in the heat. I've never tried it because I haven't seen it in stores locally, but I'd like to try a sample someday. I've heard good things about it. I'll have to remember to try the lemon! They are starting to get into stores, so double check the website to see if there is one near you. Minimum of 4-5 liters of drinking water is necessary for an average person to keep him healthy and active. Monday Motivation: What are you doing for others? #RunDonna Marathon Training: 8 weeks to go.